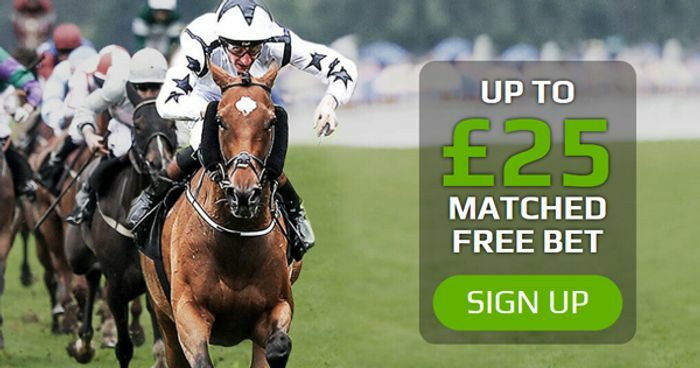 NetBet are offering new customers £25 matched FREE bet when you make your first deposit of £10. You must place a £10 or more single bet on any Sport at minimum odds of 1/2 or above to qualify for the matched free bet. Who will you bet on?